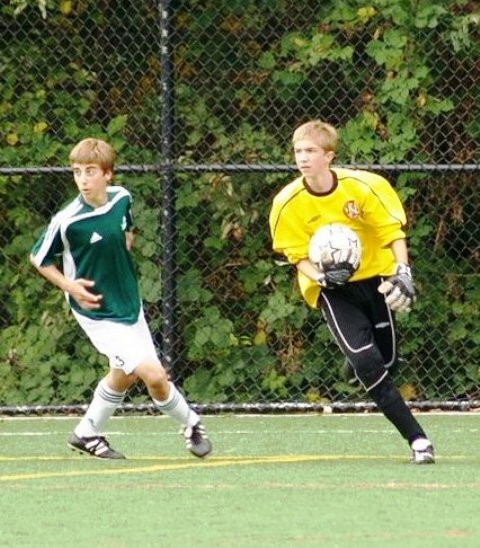 North Shore Youth Soccer Association seeks a Referee-in-Chief (RIC). A successful RIC will insure that development opportunities are provided to all registered referees no matter their experience. Reporting to the RIC are the Referee Scheduler and Mentor Committee. It is the responsibility of the RIC to ensure their duties are carried out effectively. To recruit, retain, and develop youth soccer referees within the North Shore Youth Soccer District of the BCSA. Please read this NSYSA Referee In Chief Job Posting for details and submission instructions. Welcome to the North Shore Youth Soccer Association - (NSYSA). 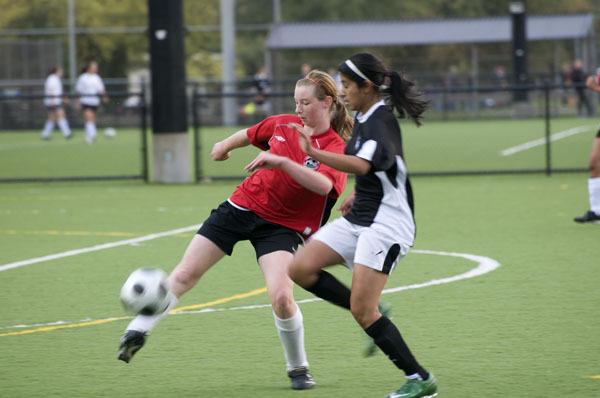 The NSYSA is an affiliate member District of the British Columbia Soccer Association (BCSA). Physically the North Shore Soccer District consists of the City and District of North Vancouver, the Municipality of West Vancouver and extends north and west to include the Municipalities of Squamish, Whistler, Pemberton, the Sechelt Peninsula and any municipalities therein. 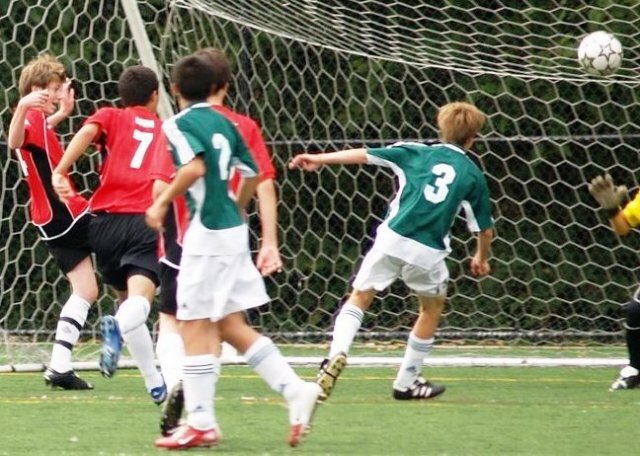 The NSYSA administers the game of soccer for youth (boys and girls under eighteen years of age) within the North Shore Soccer District. 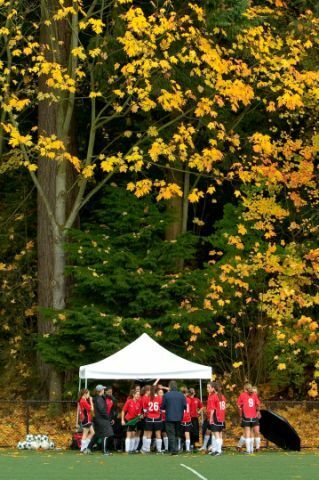 Our members include Bowen Island, North Shore Girls, North Vancouver Boys, Pemberton, Squamish, Sunshine Coast, West Vancouver, and Whistler soccer Clubs. The NSYSA supports and promotes our Canadian Soccer Association's Long Term Player Development model and Player Pathway recommendations. To learn more about how the LTPD gives all players the best chance of success in soccer by tailoring training, competition and coaching to their needs at the appropriate stage of development, please click on these logos. 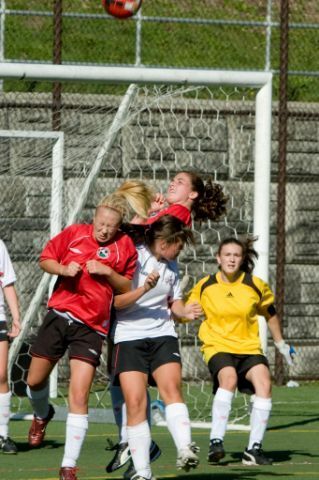 NS Girls vs Cameroon - Sunday, May 17th on Windsor Turf field at 4:00pm. NVFC U13 Silver 1 Riptide - Commonwealth Champions! WVSC Girls U15 Spuraways are Provincial Champions! Peter Shrimpton was recognized by B.C. Soccer last month with their annual Award of Merit. WVSC Boys U17 Spuraways Provincial B-Cup Champs! WVSC Boys U17 Spuraways are BC Soccer Provincial B-Cup Champions! WVSC Boys U17 Spuraways are Coastal B-Cup Champions!